You decide to purchase a new watch, stalk the hell out of it, view all the unboxing videos you can find, and finally make the purchase. Congratulations. We love nothing more than seeing our prized, luxury watches go home with proud new owners. 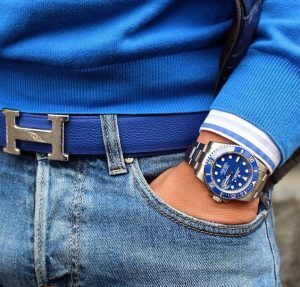 But did you know a watch can make or break your style and the way you’re perceived? 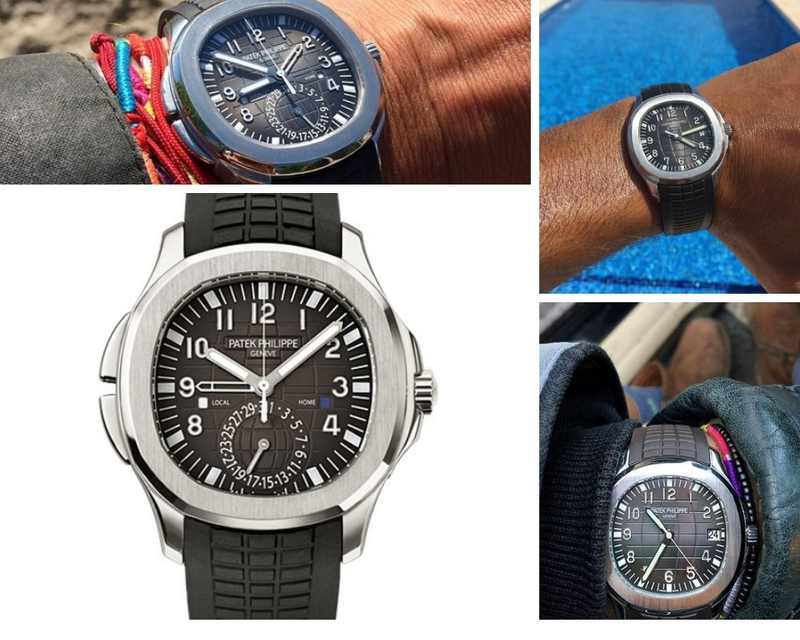 Obviously, you wouldn’t wear a Yachtmaster to a black-tie affair, but should you wear it to a backyard BBQ? Lucky for you, we know a thing or two about style and watch pairings. 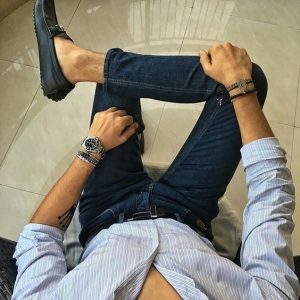 We’re here to ensure your watch makes the right statement, and today we’re dishing out our top five watches for casual and active wear. 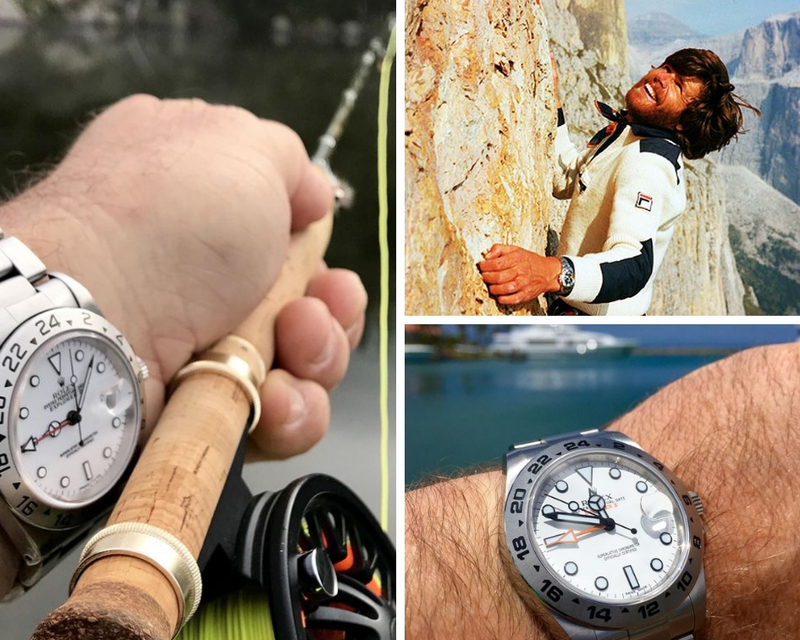 Whether you’re salmon fishing in Alaska, playing racquetball with the guys, or rolling into a meeting on casual Friday- you’ll be confident that your casual watch vibes are on point. An added bonus is some of these watches work double duty for a more dressed up occasion. The Explorer is perfect for outdoor enthusiasts- from a day on the slopes to ascending Mt. Everest (or your local trail…wherever the day takes you). This model is virtually indestructible with its all steel bracelet and double waterproof system. It’s screams adventurous free spirit, but works perfectly in a business causal setting as well. So you can duck out of the office early and head straight to your favorite bouldering locale. Perhaps one of the most iconic sports watches EVER, the Daytona is one of our favorite daily wear options. Originally produced for professional race car drivers in the early 60’s, the Daytona remains one of the most collected watches out there. It looks just as good with a plain white tee and sneaks as it does with a (racing) suit. Sporty, sleek and unexpected is the best way to describe this watch. It was introduced in 1997 and boasted a ‘tropical’ strap, made of a new composite material ultra resistant to wear, salt water and UV radiation. The rounded octagon face creates interest and the most recent version comes with both a black and orange strap. If you prefer a more elegant and refined active watch- this one’s for you. 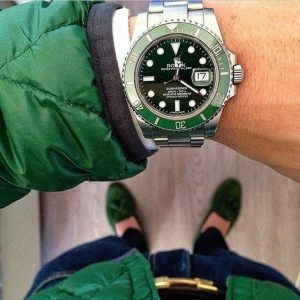 You CANNOT go wrong with a Submariner on your wrist. This is the ultimate, go-to sports watch, but it transitions perfectly to the office or date night. The iconic Oystersteel of the Submariner is extremely resistant. Luckily it polishes out perfectly and maintains its good looks for those of you that like to play off-road. If space exploration and lunar landings aren’t the true test of physical endurance, I’m not sure what would be. 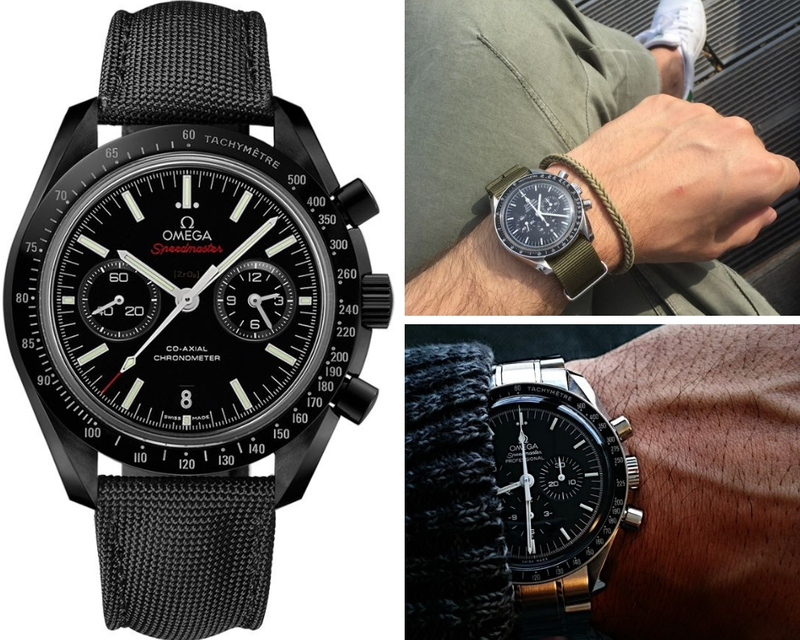 Buzz Aldrin’s first steps on the moon were accompanied by the Omega Speedmaster, and it’s been on every piloted NASA mission since 1965. Obviously it’s built to withstand harsh environments, making it a good choice for the court, field, or forest. It makes a subtle statement and can easily be dressed up as well. 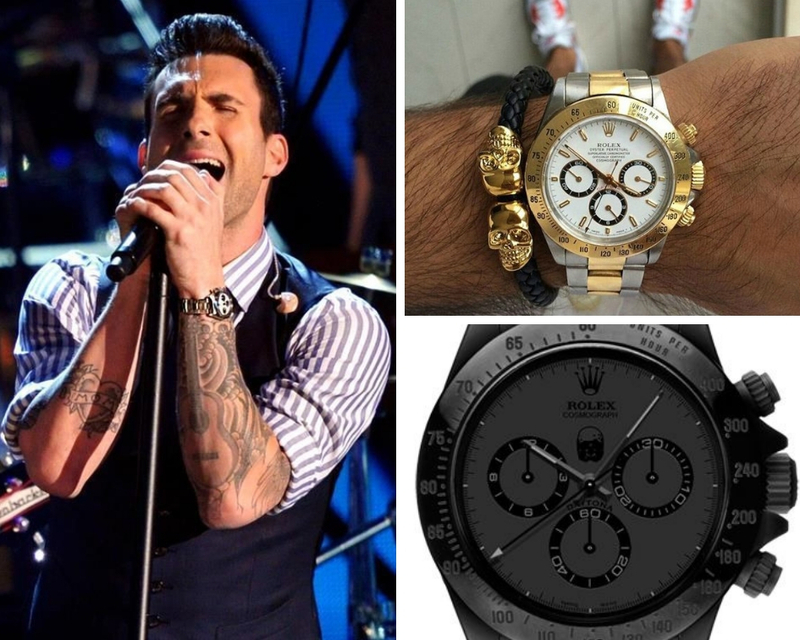 If you are interested in purchasing your own luxury watch, give us a call or fill out our contact form. Check out our Facebook page for box openings and watch reviews by our in-house watch expert Sergio Nuncio!